#IWalkedADayInYOURshoesAnd …. Trended At Number 1 In The US and 2 In CA.. So Many Funny Honorable Mentions, Shout Outs And Of Course Our TopTen!! You #HashtagWarriors Rule School! 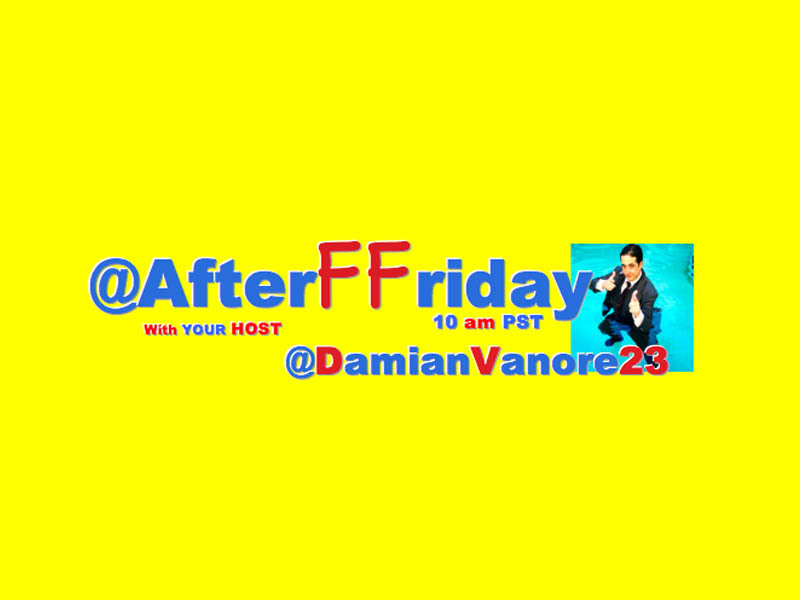 Follow Both @AfterFFriday And It’s Host @DamianVanore23 To Give Yourself A Shot At Making The Top Ten Video..
Download The @HashtagRoundup App Today For Free And Get Alerts Set On Your Phone, So You’ll Never Miss An @AfterFFriday Ever! #IWalkedADayInYourShoesAnd now I know all of your secrets. #IWalkedADayInYourShoesAnd you might be pregnant.